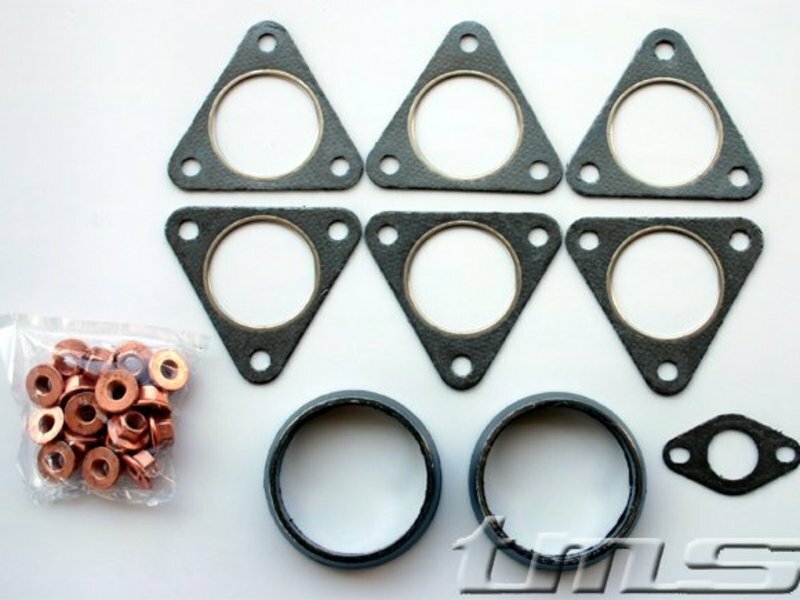 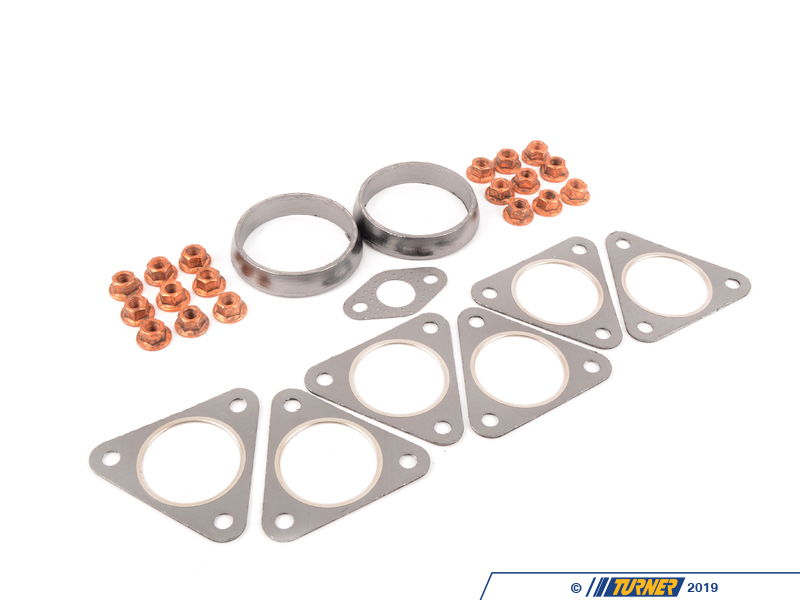 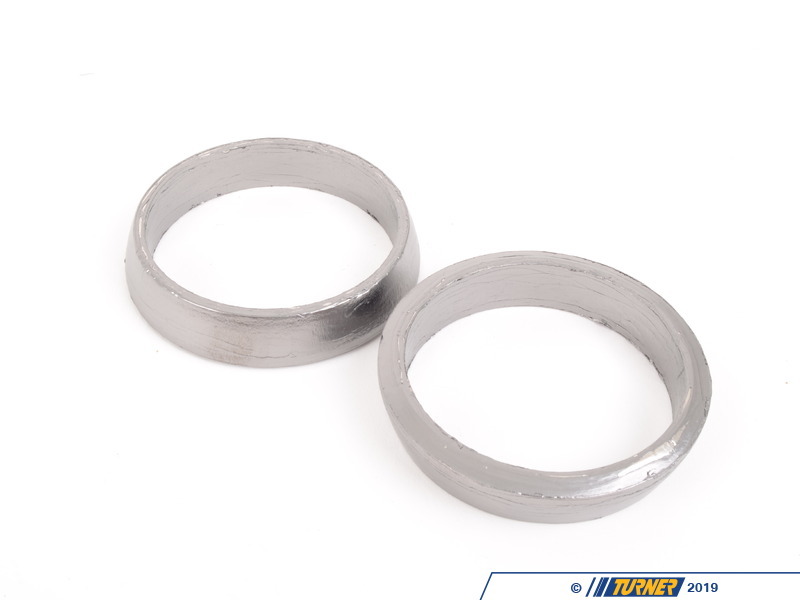 If you're swapping in new headers on your E46 M3 this kit of gaskets and hardware is the perfect finishing touch! 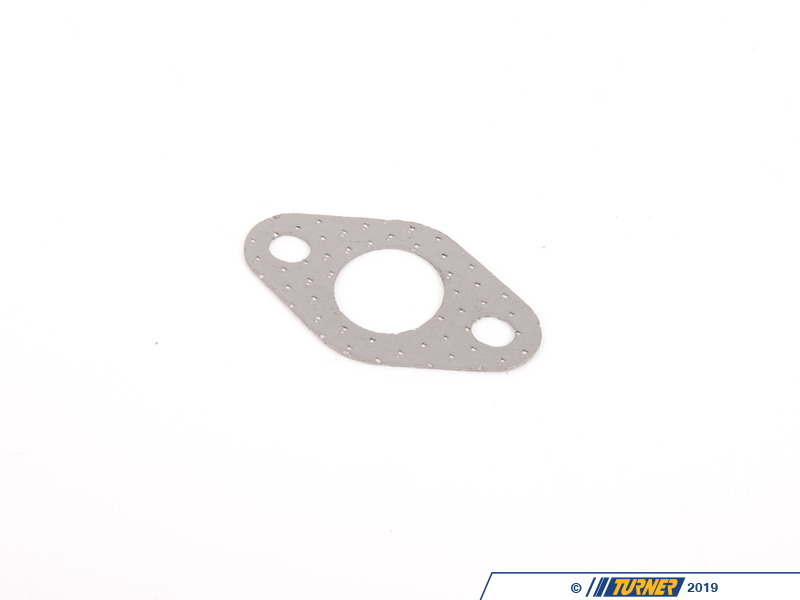 Everyone knows that headers are one of the best performance gains you can do on the E46 M3 and we sell a lot of them. 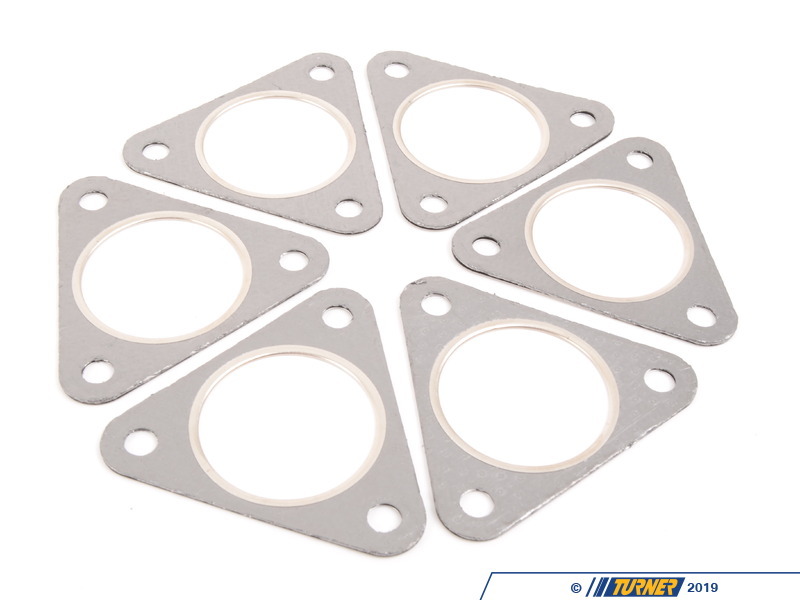 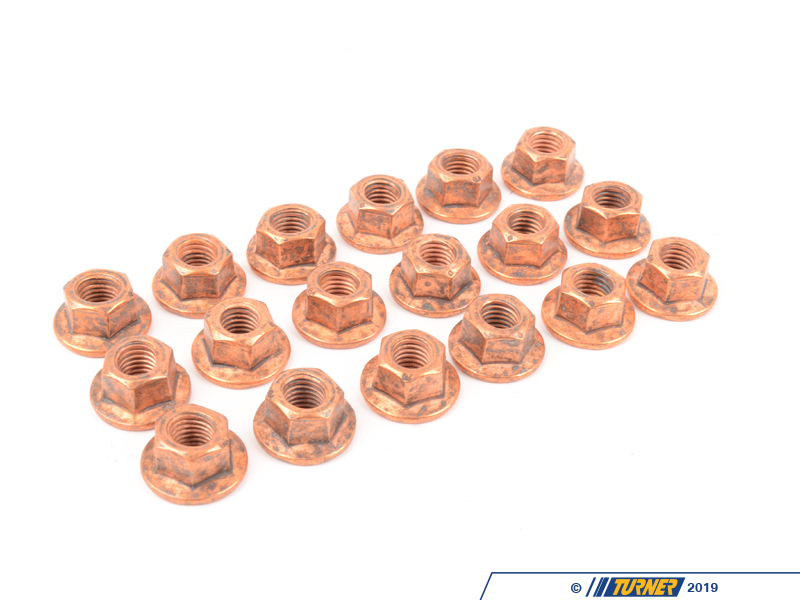 But new gaskets are required if you want a leak-free install and to avoid re-doing the work. This kit fits all E46 M3 (LHD only).